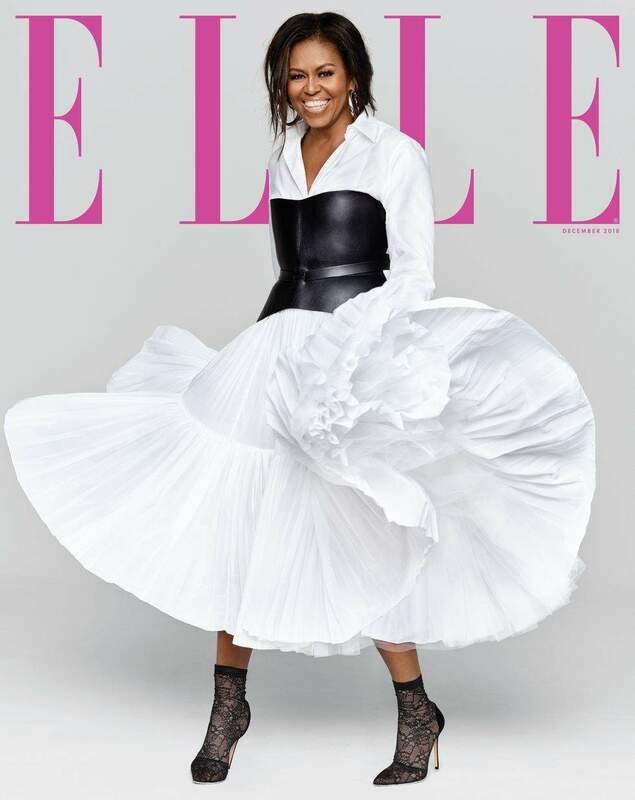 Former US first lady, Michelle Obama is the glowing beauty on the cover of the December 2018 issue of Elle, with an accompanying interview conducted by none other than Oprah Winfrey. The cover image, shot by photographer Miller Mobley, features a radiant Obama wearing Dior. 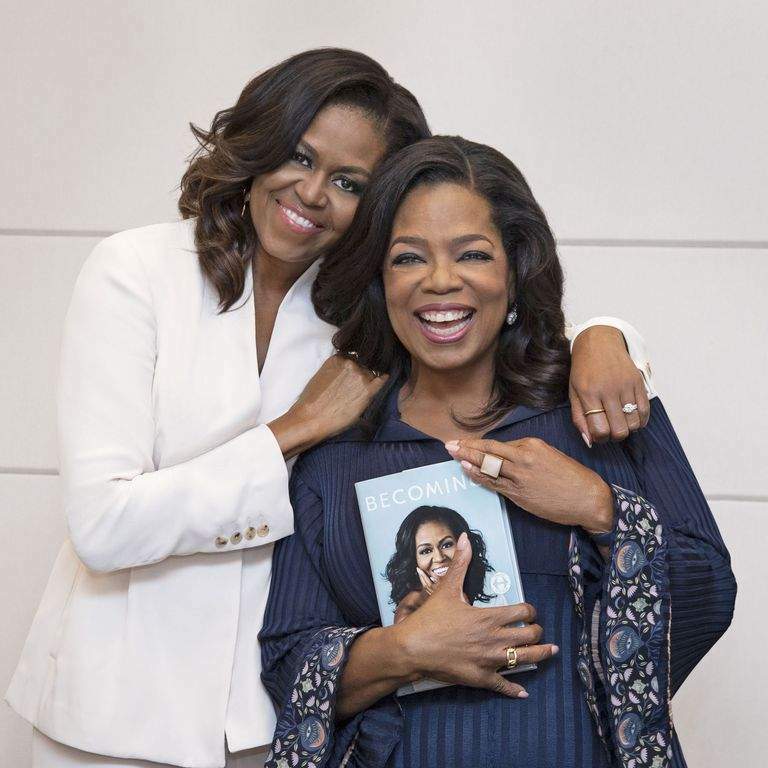 In the interview by Winfrey, the two powerhouses discuss Obama's upcoming book "Becoming," which covers what life has been like for the Obama family since former President Barack left the Oval Office, how important marriage counseling has been for the former president and First Lady, the pressures of being the first Black family in the White House and how Michelle decided that being a lawyer wasn't for her. Though the interview touches on some tough subject matter, including Obama's fears for the lives of her children, it ends on a note of hope. "We have a responsibility to be optimistic. And to operate in the world in that way," she says.